Still looking for the perfect gift for your toddler or preschooler? Look no further because we have the perfect idea for you – the Joovy Bicycoo Balance Bike! Amber at Viva Veltoro recently had the opportunity to review a Bicycoo for her daughter and she absolutely loves it. We’ve teamed up with some of our favorite bloggers to give one of YOU a Joovy Bicycoo for that special kiddo in your life! The Joovy Bicycoo won best design awards at Europe’s largest trade show. It is the best looking, best functioning balance bike on the market! 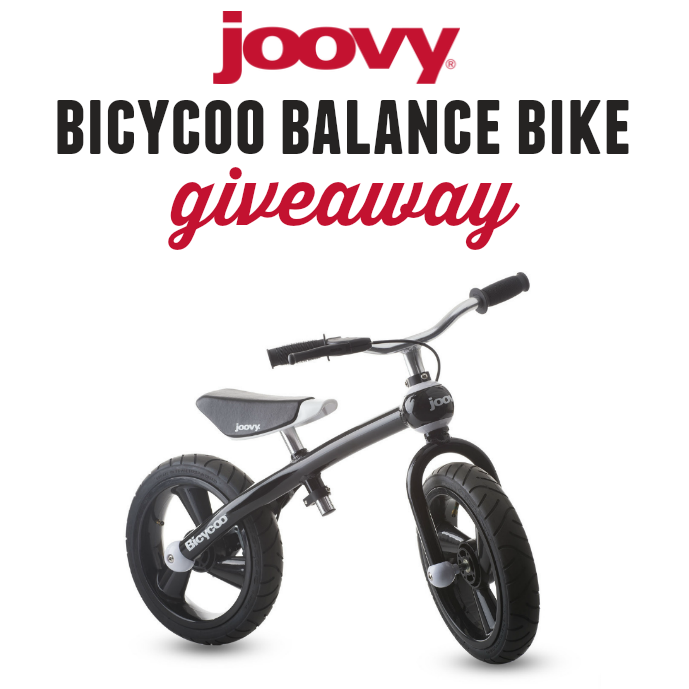 Enter to win a Joovy Bicycoo Balance Bike! Open to the US only, ages 18 and up. 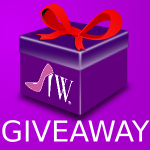 Ends on Dec. 23rd at 11:59 PM EST. I would love to get the Tricycoo Tricycle for my grandson. He just turned two and has way to much energy.